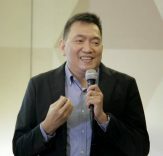 After months of uncertainty, there is finally hope that the implementing rules and regulations or IRR of the Real Estate Service Act (RESA) will finally be drafted once the charter members of the board and chairman of the Professional Regulatory Board of Real Estate Service or PRBRES are inducted today, March 26, 2010, as reported by Roger Garcia of the Philippine Star. 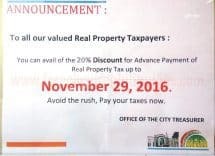 After Republic Act 9646 which is more commonly referred to as the Real Estate Service Act (RESA) was signed into law last June 29, 2009, I have received and still continue to receive a lot of e-mail and phone inquiries on how real estate brokers whose licenses have expired can renew their licenses. Furthermore, new and aspiring brokers also often ask me how they can become licensed real estate brokers. 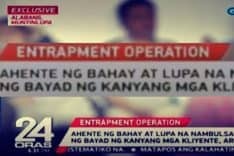 My standard answer is we will just have to wait for the RESA law IRR. 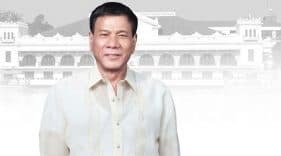 Once the PRBRES is formed, I really hope that they finish drafting the IRR which should put an end to all the confusion caused by the lack of it. 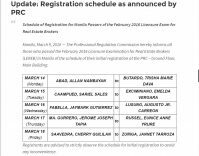 MANILA, Philippines – The local real estate industry may soon finally have a Professional Regulatory Board of Real Estate Service (PRBRES) under the supervision and administrative control of the Professional Regulation Commission (PRC). Barring any unforeseen circumstance, its charter members of the board and the chairman will be inducted today, March 26, 2010. The real estate industry, particularly the working sales people such as brokers, sales personnel who are all in the forefront of the lifeblood of property development and real estate sales transactions are all waiting in earnest as to how the newly established body will act on the current problems concerning the licensure procedure of those individuals and companies involved in the selling of real properties in the country. 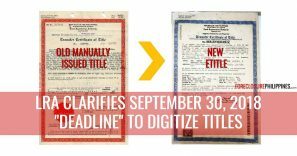 On June 29 of last year, Republic Act 9646, or now more commonly referred to as the Real Estate Service Act (RESA) was signed into law. This new ruling basically requires all real-estate service practitioners to be licensed and registered with the Professional Regulatory Board of Real Estate Service,which is under the supervision and administrative control of the Professional Regulation Commission. Conversely, the new law intends to protect the buyers, even before they get involved in a real-estate transaction, by assuring them that they are only dealing with competent, professional, duly licensed and registered practitioners whose standards of practice and service shall be globally competitive and who are subject to stiff penalties for certain violations and malpractice. Prior to the effectivity of this law, these licenses were secured only from the office of the Department of Trade and Industry (DTI). Except for the real-estate salesperson, all levels, meaning the broker, appraiser, consultant and assessor are required to undergo examinations to be given by the board as a prerequisite to licensure and registration. However, a real-estate salesperson is still required to secure a license and can only work under a licensed broker who will have to be a signatory in all the transactions of the salesperson. 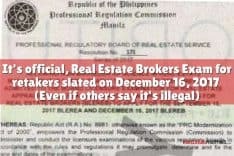 For almost three years now, a good number of real estate practitioners have failed to renew their real estate broker’s license for the simple reason that the Implementing Rules and Regulation of the new law has not been prepared yet. 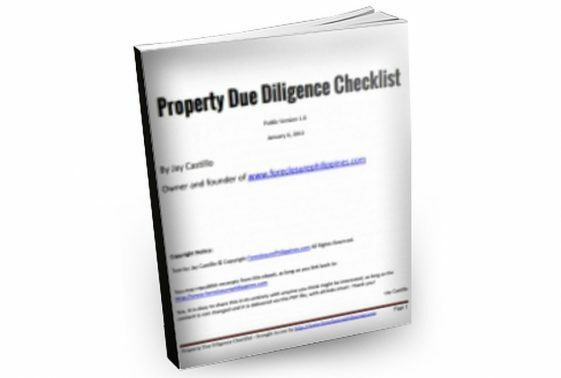 The issue has caused a lot of confusion among real estate practitioners all over the country. PS: In your opinion what do you propose that the newly formed board should do to address this issue? This is just an excerpt. To read the complete article from the Philippine Star, click here. PPS. If you know someone who might be interested in this post, please do share this to them. Don’t forget to subscribe to e-mail alerts and get notified of new listings of bank foreclosed properties, public auction schedules, and real estate investing tips. Inbox getting full? Subscribe through my RSS Feed instead!